Mr. Bundy, principal of P.S. 88, is the sharpest dresser in town. Two tricksters want to sell him a suit that isn’t there. Only one student is brave enough to tell the truth -- thank goodness! Read this story and laugh! 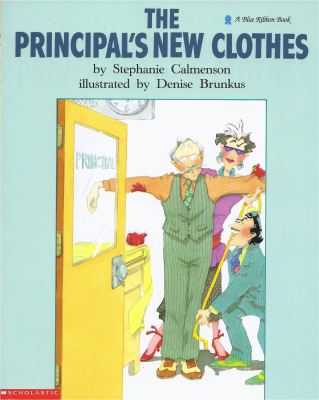 In this hilarious sequel to The Principal’s New Clothes, a bumbling magician turns P.S. 88’s principal, Mr. Bundy, into a frog, then finds he can’t turn him back again! 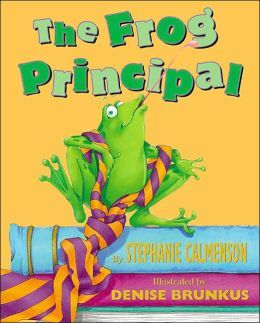 See what it’s like to have a frog for a principal. Ribbit! 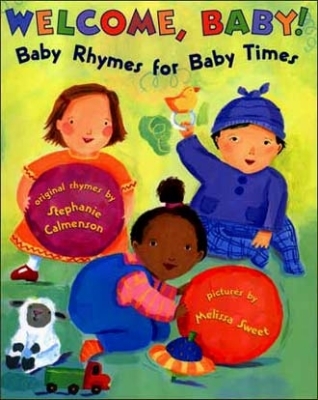 Move over Mother Goose -- these catchy rhymes are keepers! They’re all about babies and things babies do. This is the perfect baby gift on its own or paired with GOOD FOR YOU! 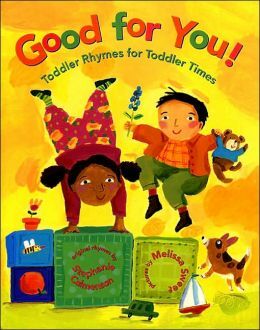 Toddler Rhymes for Toddler Times. Twenty-five irresistible rhymes zoom in on a toddler’s world. Youngest readers are invited to play, sing, join an alphabet parade and, most of all, feel good about themselves! Kindergarten Kids – Riddles, Rebuses, Wiggles, Giggles, and More! Kindergarten is fun and there’s lots to learn. 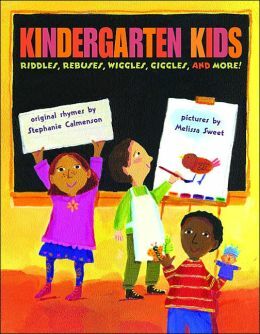 The poems in this book give readers a taste of a kindergarten day with Show-and-Tell riddle rhymes; a search for the missing class hamster; a pizza party; a popcorn dance; a 100th Day of School celebration and lots more.